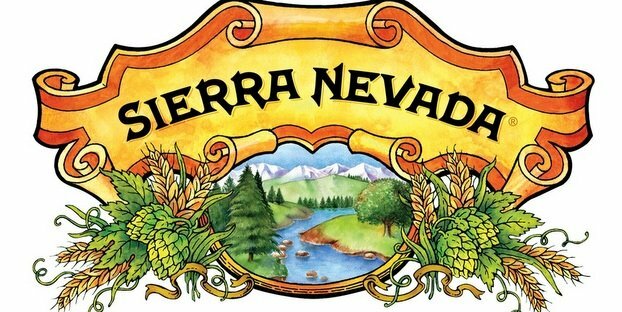 Sierra Nevada Brewing Co. welcomes a new member to its talented brewery management team. Photo credit to Sierra Nevada Brewing Co.
Sierra Nevada Brewing Co. is pleased to announce the addition of Jeff White, a 26-year craft beer and brewing industry veteran, to its talented team. As systems integration director, White will oversee sales order processing, inventory management and legal and information systems functions. White was most recently with MillerCoors, spending the last several years focusing on above-premium strategy within its Tenth and Blake Beer Co. He entered the beer industry in the mid-1980s at the Old New York Brewing Co. as a brewer and operations manager. After a brief stint as a packaging supervisor at Anheuser-Busch’s Newark, N.J., plant, he returned to his craft roots. Jeff spent the next 17 years at Boston Beer Co., starting in operations and holding various positions until his most recent as chief operating officer where he oversaw contract packing, transportation, procurement, legal and human resources.